This is a guide to growing and using plants in containers. 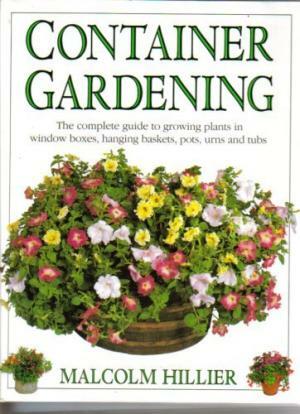 It includes planting schemes, practical techniques for planting and building containers, and sample plans for various sections of the garden, showing how to arrange groups of containers creatively. Various types of container garden are covered including window-boxes, patios, roof gardens and balconies, together with a look at making, decorating, adapting and converting the containers themselves. The author has also written "Flowers", "Arranging Dried Flowers", and is the co-author of "The Complete Book of Dried Flowers".